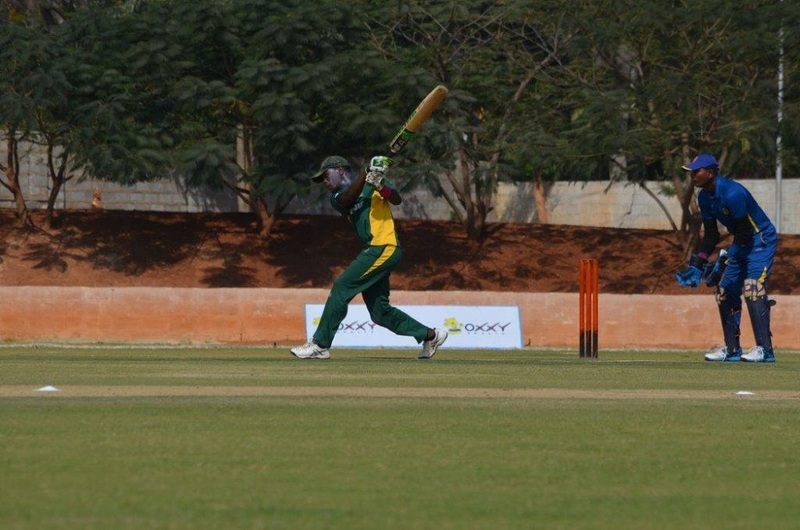 Blind Cricket South Africa (BCSA) is an organisation, partially affiliated with Cricket South Africa. BCSA represents South Africa in blind cricket which is a form of cricket adapted for blind and partially sighted players. The Daily Vox team spoke to Sonwabile Bidla, a player and representative from BCSA. 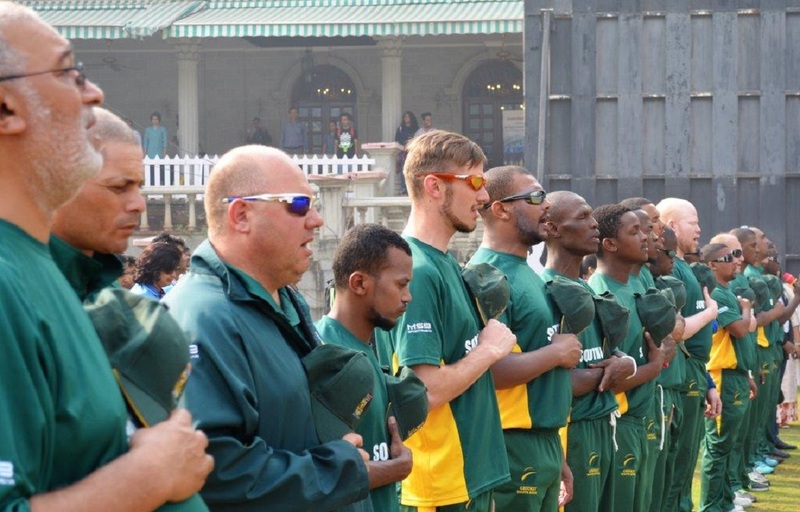 South African Blind Cricket started ages ago – it materialised in 1996 under two leaders. In 1998 it was the first World Cup that happened in India in which Blind Cricket South Africa took it in records. In 2000 they went to India again and played a semi-final and got beaten in the finals against Pakistan. We went down with the administration issues in 2006. The team returned from the airport because of some issues. They couldnâ€™t actually specify where the issues were. We went to international events in 2010 when South Africa hosted Pakistan in Cape Town. I was involved in that as a player. The whole series we didnâ€™t do well as South Africa as we hadnâ€™t been involved in international cricket for a while. In 2012 we had to go to India again for the T20 world cup. 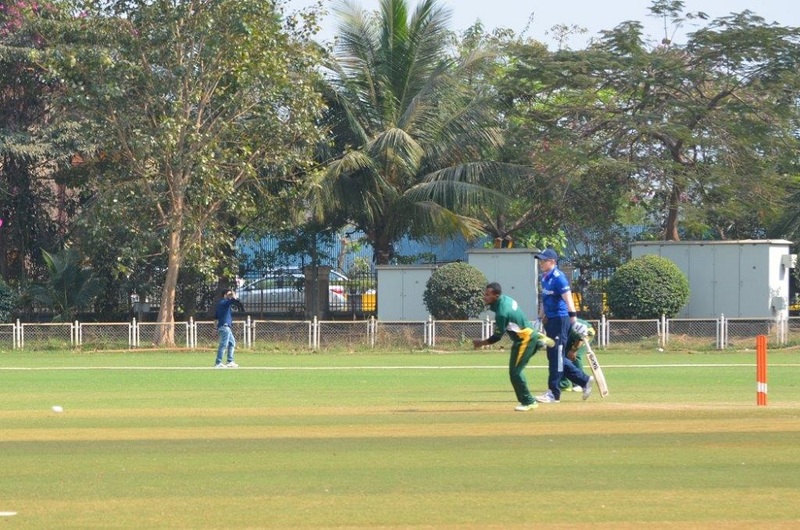 This was the first T20 for blind cricket. It was supported by schools and the government. The issues were around the fact that the team didnâ€™t have time to prepare and to gel together. Those were the reasons that made the team perform badly in that tournament. In 2014 we hosted the tournament here. It was in Cape Town. We had about 7 countries: India, Pakistan, Sri Lanka, South Africa, Australia and England. From there we actually didnâ€™t do well again. Cricket South Africa was not aware of the World Cup and this created issues where we didnâ€™t get support from Cricket South Africa (CSA) and other business with people to assist us. We got people to assist the team with the kit actually during the tournament. That affected the players. Most of the players travelled by bus because the funds had to be used for securing the venue. 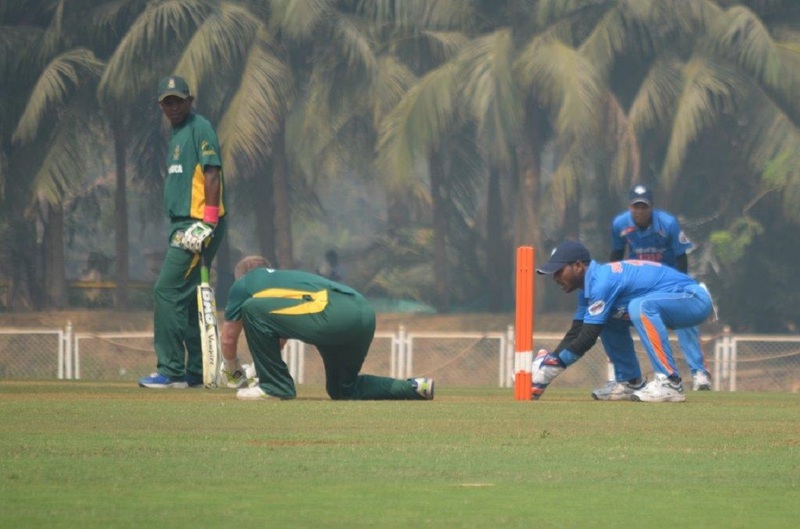 The World association of Blind Cricket did assist but it is up to the host country to do such things. After that we had talks with CSA and we reached an agreement where we became a member who canâ€™t vote but will be supported and funded by CSA through a yearly grant. In the contract it says they are well aware of Blind Cricket and whoever wants to do something they can to help to assist to Blind Cricket. Involvement of CSA should be outlined as per MOI which BCSA falls under ancillary member. Disability has about three legs which includes: Blind Cricket South Africa, Deaf Cricket South Africa and II Cricket South Africa. It is basically those kind of agreements: we will help you with the yearly grant. In a cycle each and every year we will be sponsored during the International Week. If it is our turn during the cycle we will get money to go overseas. It might be less or more the money needed. In the cycle is is deaf and blind cricket. Those are the agreements we have with CSA. 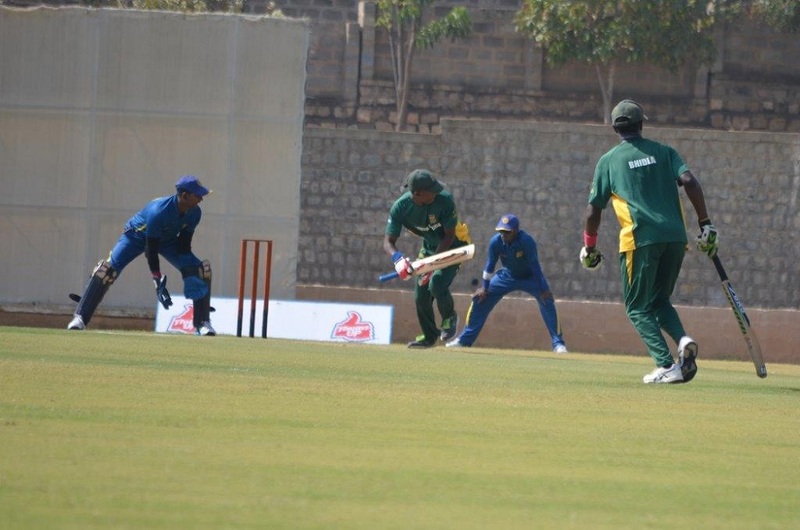 Blind Cricket South Africa is affiliated to CSA. it is based on the provinces we have. All the affiliated provinces get time to showcase their talent and thatâ€™s when you get elected to the Blind Cricket South Africa. In terms of age we do not have age at this point in time as we are from the disadvantaged community. With the funds we have we say that this sport is mostly for everyone and every age. At the school level itâ€™s from age 16 downwards. The professional gets recognised with two or three players from the school. The forming of the blind cricket team has categories. It has B1, B2 and B3. In B1 you need to have four players, B2 can be three or four and for B3 the maximum number you can have is four players in the field. B1 and B2 is for blind and partially sighted. When you get to B3 the players are there to assist B1 and B2. At B3 the vision is getting better. We are planning to have a tournament at the end of September and the beginning of October. The preparations are going well in terms of trying to negotiate for fields and all that. We have gotten some information that there is accomodation for eight teams which are coming from different provinces. The concern is that BCSA carries the entire funds for food, fields and logistics upon themselves. The provinces only need to worry about where they get themselves into the event and get back to where they are coming from. Weâ€™ve gotten some money from CSA as a grant which is helping us to start the preparations. Players donâ€™t get paid. They do it on a voluntary basis. Some of them have to take leave from work to enjoy what they love best. The sport is not at the level where you will want to see yourself. We have to make sure that people who are not working or you canâ€™t afford can actually play the game and play the sport to the best of their ability. The tournament is going well in terms of preparation. We are just struggling to get funds. We find ourselves in a space where people are exploiting us be it that people want to make things happen for themselves instead of for the organisation and people with disabilities. The reason I am involved in this sport is the fact that I have a passion for sport from birth. When you look at people out there, they love the sport. Iâ€™ve got a player who is totally blind. He is 45 years of age and he is not getting much. He is living with the grant. He takes a little bit of his grant to make sure he gets to the ground and make home. Those things make you feel like I wish one day I can sit and say that Blind Cricket South Africa is getting the exposure it needs. In India and Australia, there are a two or so players who are getting paid, so you can tell the sport is getting better and people are actually starting to get a living out of it. If you check what is the difference between me and AB De Villiers, it is that he is a guy that plays sighted cricket. Everybody knows him and he is getting paid. As for me Iâ€™m doing it for a fun basis. Itâ€™s what I love but if I had means to play it and get paid, I would make sure it happens. Blind cricket has a sound ball which is white and makes a sound so that the B1 guys can hear the ball where it hits and where it is going. We donâ€™t bowl overarm and we only bowl underarm. When you release the ball, you actually speak to the batsmen to tell him you have released. When it comes to runs, the totally blind person gets total compensation of two runs when they bat. If he is batting with a B2, anything that comes from the bat is a two. A boundary will be eight runs. You will never see a B1 player get an odd number like a 49 or 99. The rest like B2 or B3 will get ordinary scores. The support we would love to get from society and from Cricket SA is for exposure where you go to schools, you would actually find blind cricket included in the extramural activities. And to start building from there. We want acknowledgement and support from the community. What we want from CSA in the inclusion of us in certain aspects. If they find themselves in a space in South Africa when there is a match and there is that support to say when you buy a ticket, you give R2 to blind cricket. There is actually the things that will help us to grow and more forward. That is the kind of thing we want to see. At the end of the innings, we want to take that time to showcase our talent to entertain people and make sure that they want to know more about blind cricket. This interview has been edited clarity and brevity. All images provided by Sonwabile Bidla.